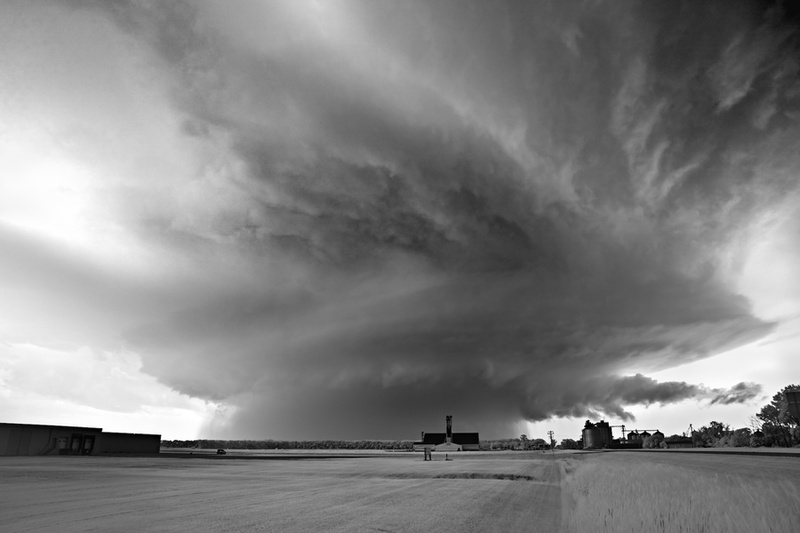 photo-eye Gallery Series Release -2017 Storms by Mitch Dobrowner photo-eye Gallery is excited to debut 11 new works by represented artist Mitch Dobrowner in his acclaimed STORMS series. 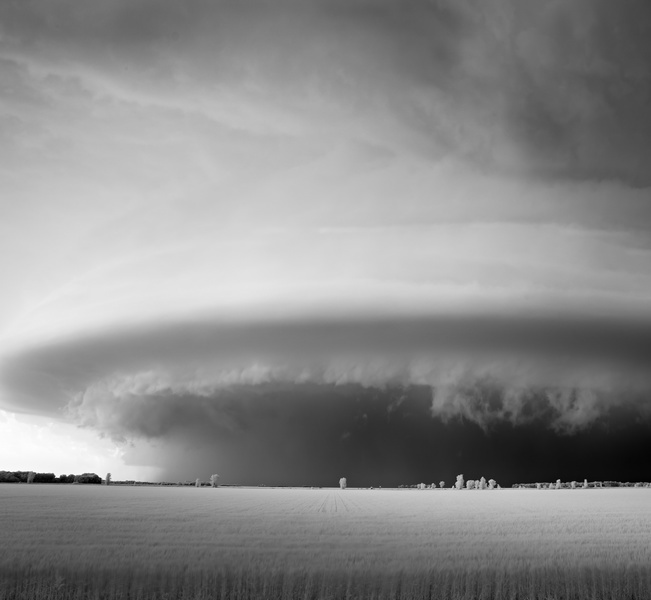 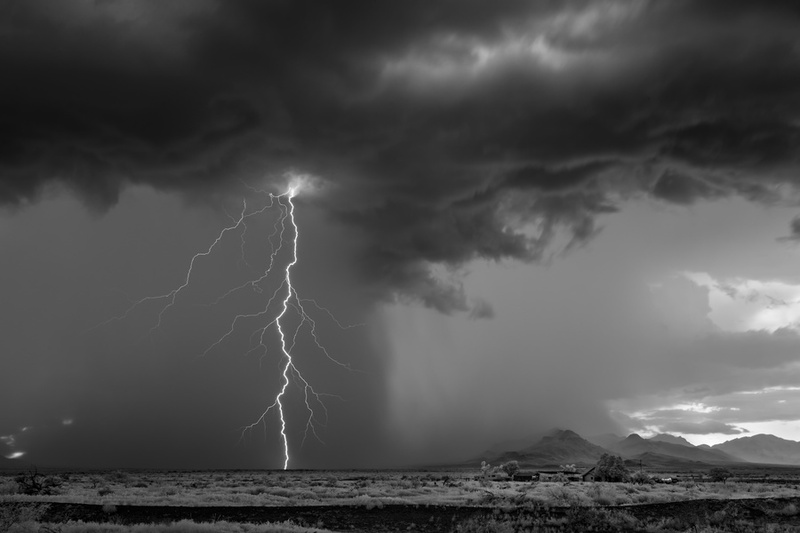 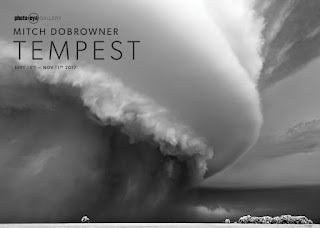 photo-eye Gallery is proud to debut 11 new works by represented artist Mitch Dobrowner in his acclaimed series STORMS. 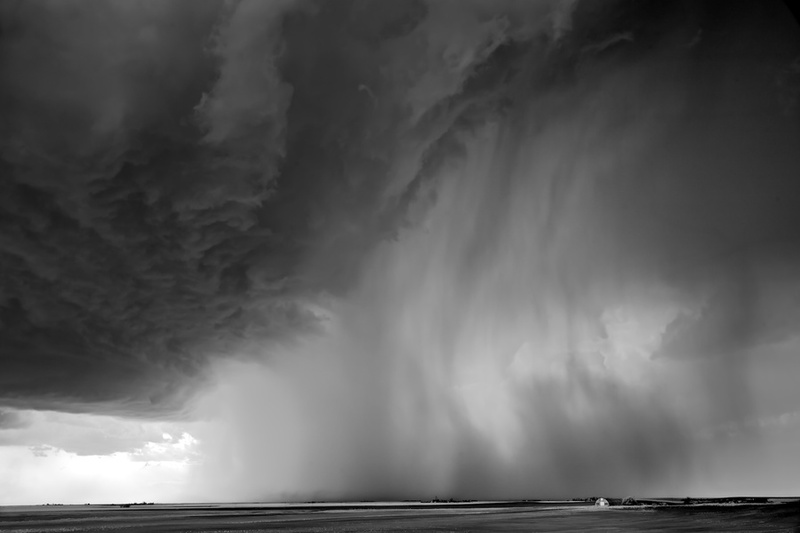 In 2009, inspired in part by his 2008 image Shiprock Storm, Mitch Dobrowner set out in the company of professional storm chasers to capture some of mother nature’s most sublime performances. 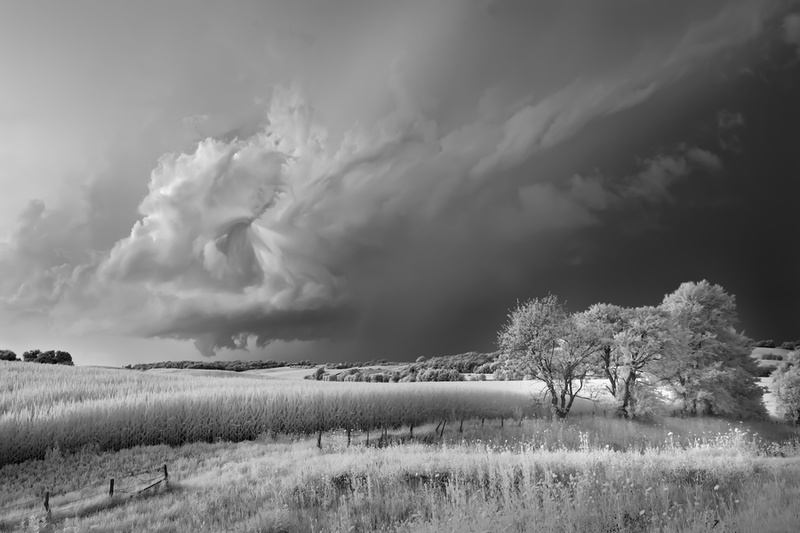 For Mitch, each storm is unique and inspiring and through it all, he retains a sense of reverence and respect for the natural world. 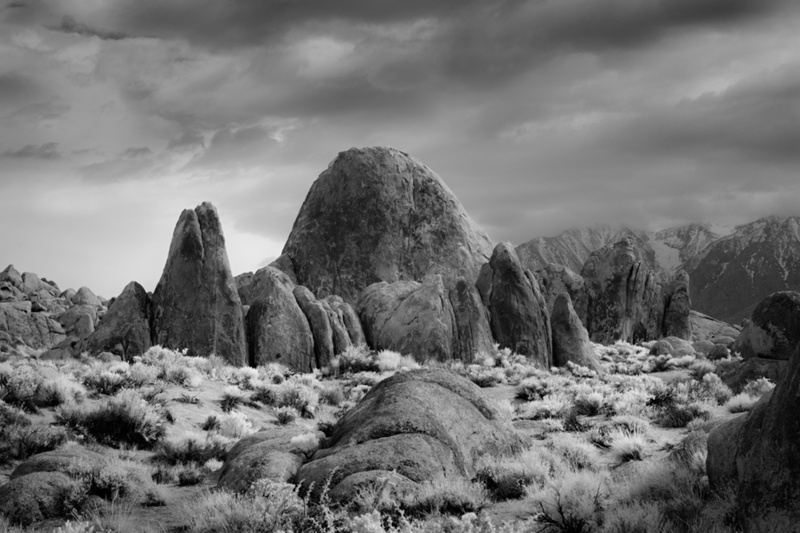 The first 11 images in the portfolio are from the 2017 release. Many of the new works will be on view in Tempest, an exhibition of recent and classic black-and-white prints from the STORMS series, Opening Friday, September 15th with an Artist Reception for Dobrowner from 5–7pm. 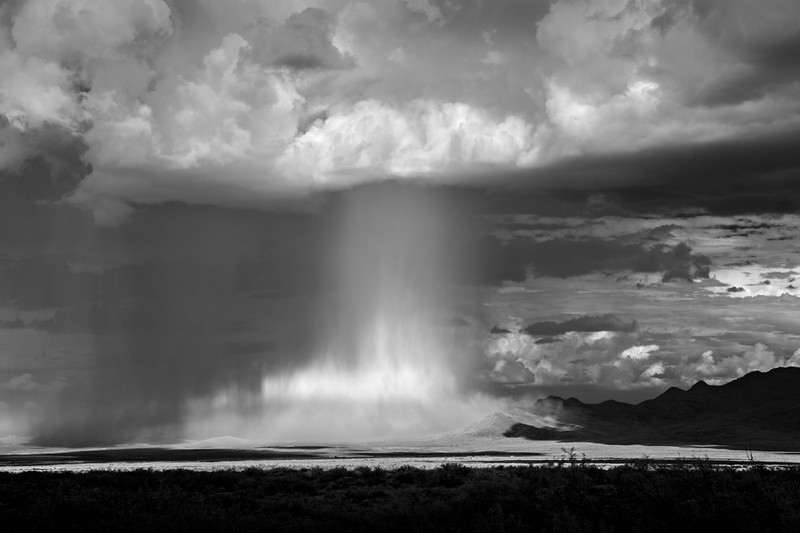 Mitch Dobrowner will also join us for a Gallery Talk to discuss his ongoing STORMS project on Saturday, Sept. 16th at 4 pm. 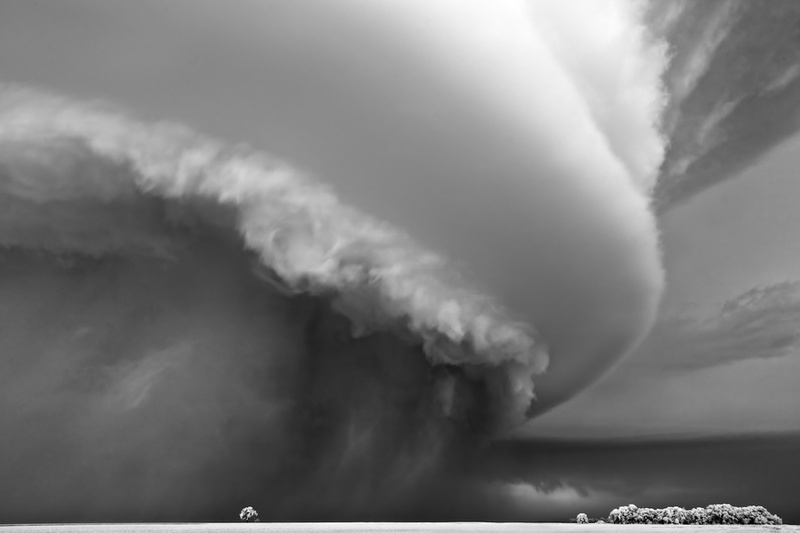 Mitch Dobrowner’s photographs have been exhibited internationally at venues including the Somerset House in London, England, the GADCOLLECTION in Paris, France, and EXPO Chicago. 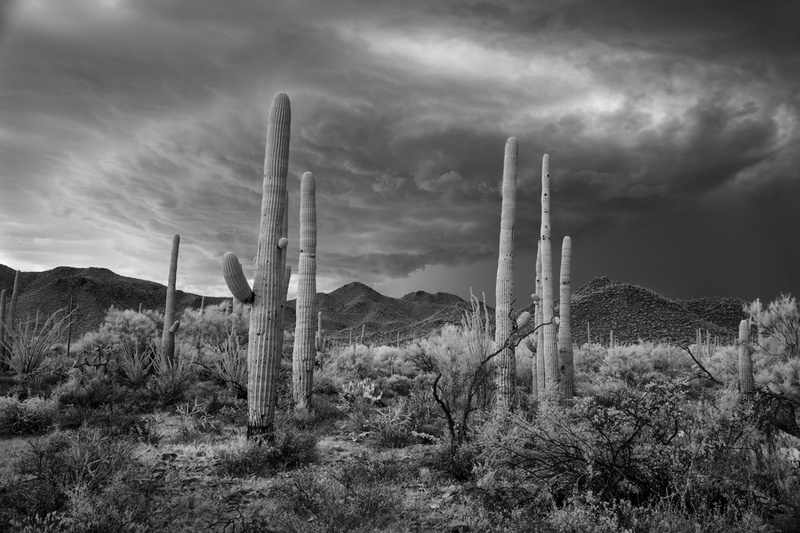 Dobrowner’s images also appear in several notable collections, including The Museum of Fine Arts: Houston, The Portland Museum of Art, the Santa Barbara Museum of Art, and the Cleveland Museum of Art. 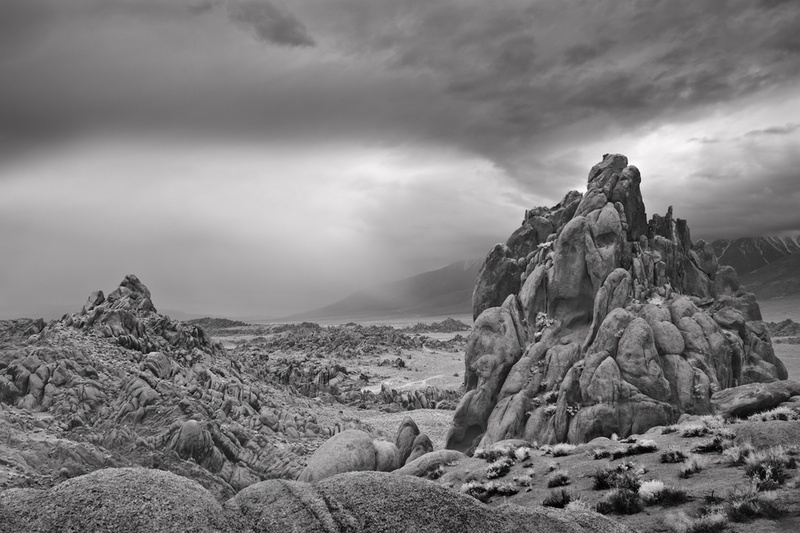 Furthermore, Mitch Dobrowner has been awarded First Place at PX3, First Place at IPA/Lucie, earned the Joseph Riis Award and has been named to the Photolucida Critical Mass Top 50 three times. 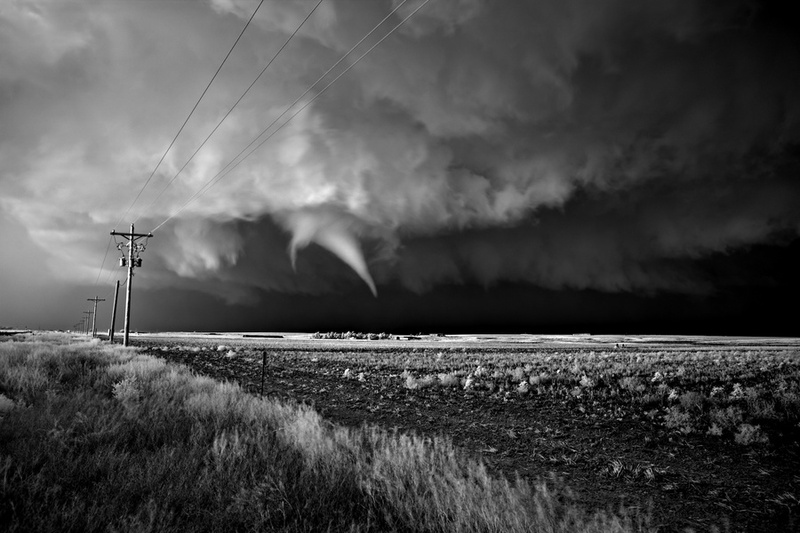 His work has been published in National Geographic, B&W magazine, TIME, and his sold-out monograph Storms was published by Aperture in 2013.